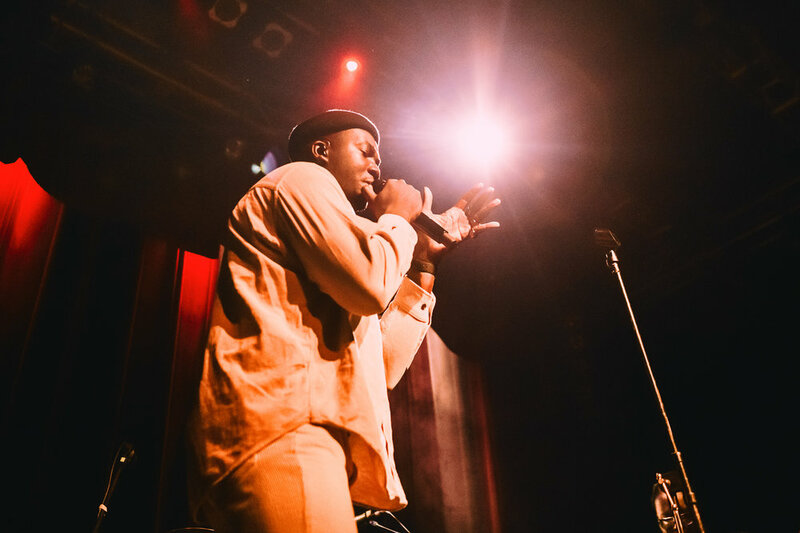 We caught Jacob Banks, with support from Jamie N Commons, at a sold out Venue Nightclub in Vancouver as part of the Village tour. Both artists gave their most uniquely soulful performances to the crowd, who were more than excited. 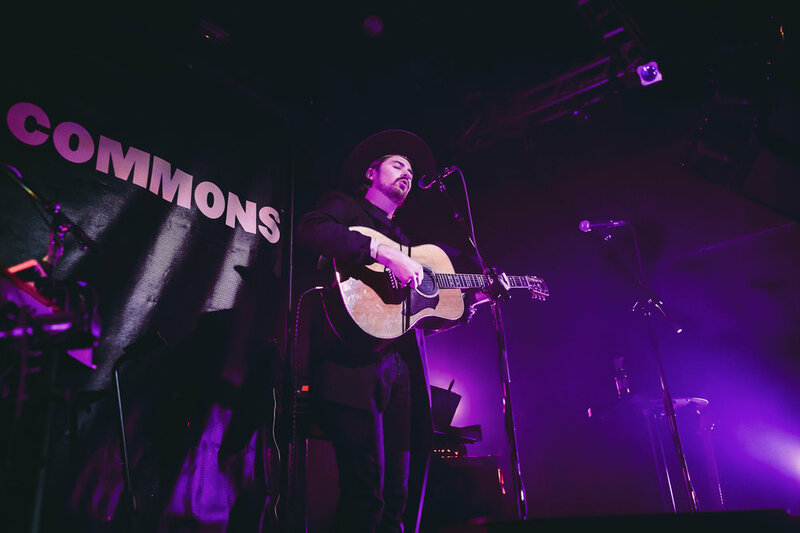 Singer-songwriter, Jamie N Commons kicked off the evening with his powerful voice and moody lyrics. 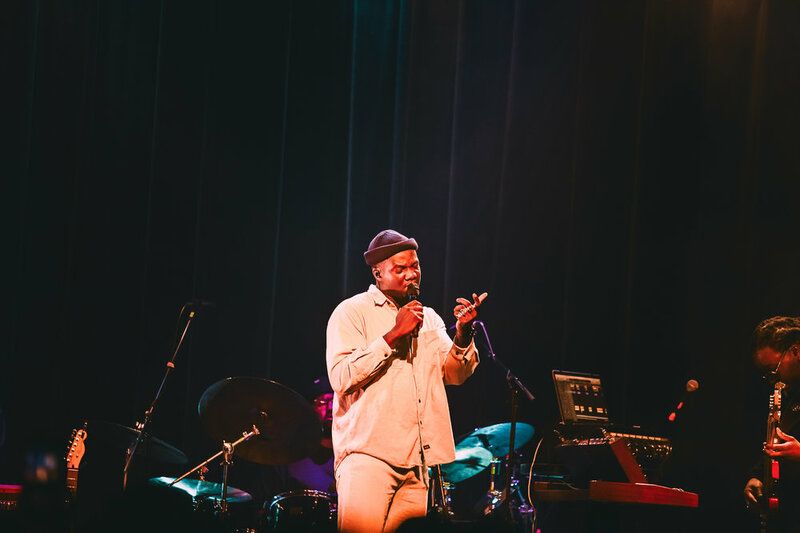 Born in London, but growing up in Chicago, it’s easy to see the influence that the blues and american folk music had over his writing and singing style. 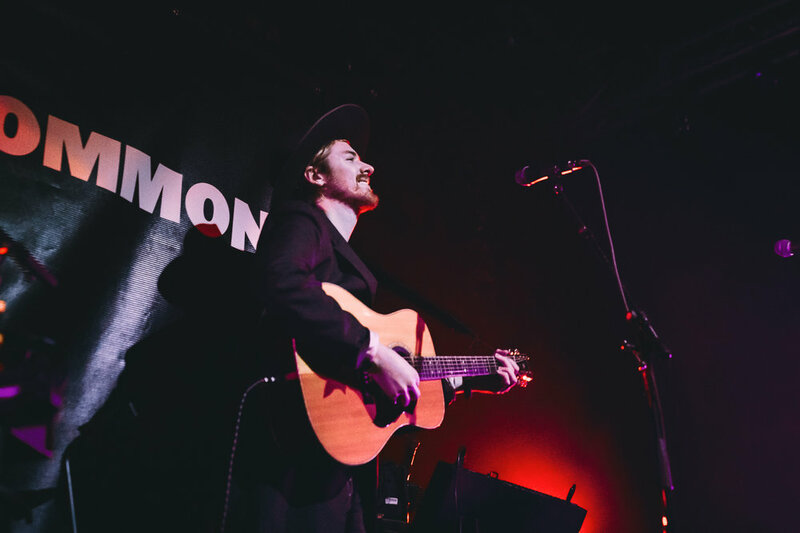 Over the past few years Commons’ music has gained the attention of many films and tv shows, having had songs featured in Hail Caesar!, Pitch Perfect 2, and Orange is the New Black, as well as writing his track Lead Me Home for The Walking Dead. 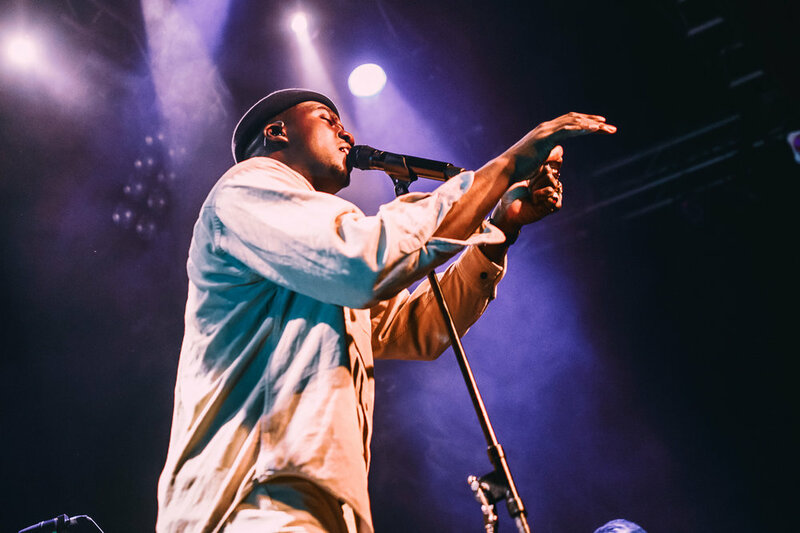 Next up it was time for Birmingham-based Jacob Banks and his incredible voice and sound, which is some sort of perfect cross-section of soul, R&B, and folk. 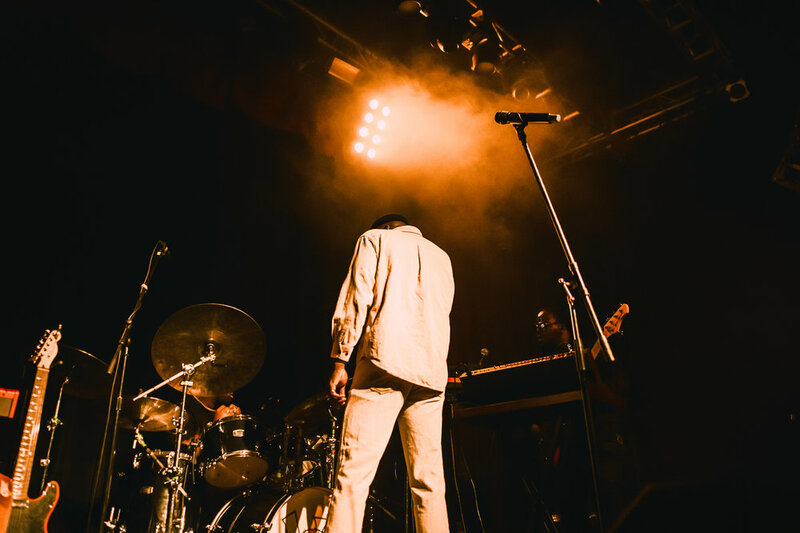 Active since 2012, Banks has steadily made a name and place for himself in the music industry in both the UK and abroad. 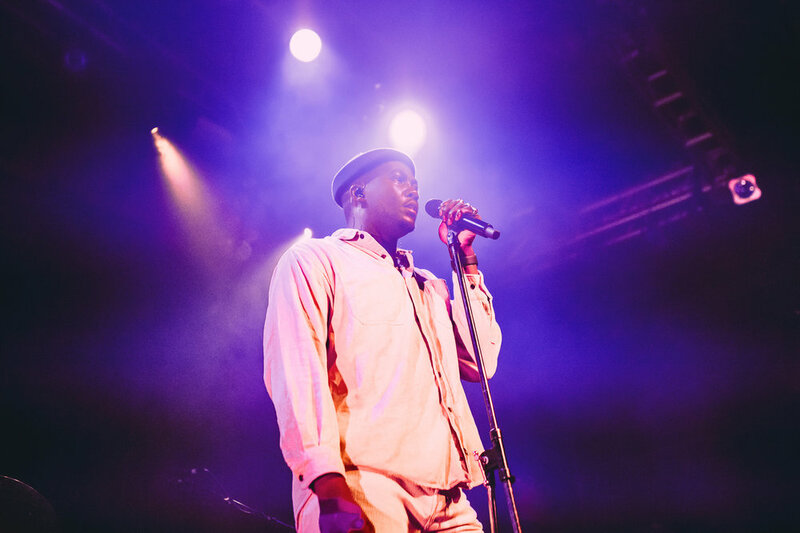 He was the first unsigned act to ever appear on the BBC Radio 1 Live Lounge, and won an Adidas music campaign, both within his first year of putting his music out. Since then he has released 3 albums and an EP, with the latest album being Village in 2018. 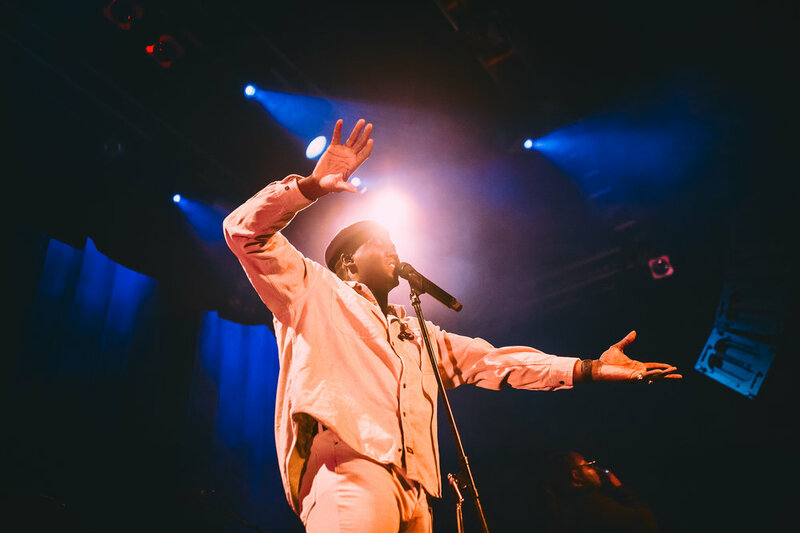 It was easy to see how loved he is and how much of a following he has earned throughout his career, with Venue Nightclub full to the brim with eager fans. There was something special about this show, with such a relaxed atmosphere despite the room almost too full to move, and there was almost no one with their phone out. It takes a someone truly unique to bring this kind of energy to a show with a generally younger crowd nowadays. Banks seemed to feed off of this energy as he sang. All of his vocals were filled with such power and emotion, it was hard to tear your eyes away. 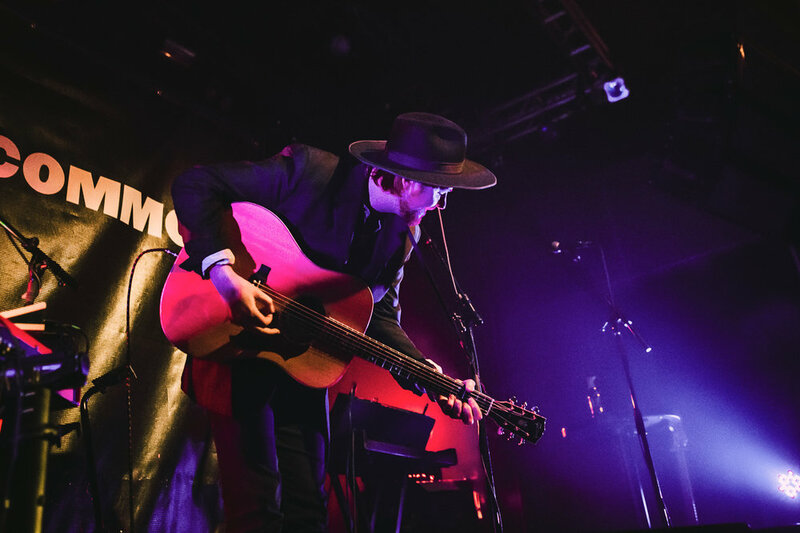 Jacob Banks and Jamie N Commons will be touring North America until March 8th, and then Banks will be back in Europe for April to play a few shows. This is not a show you want to miss.